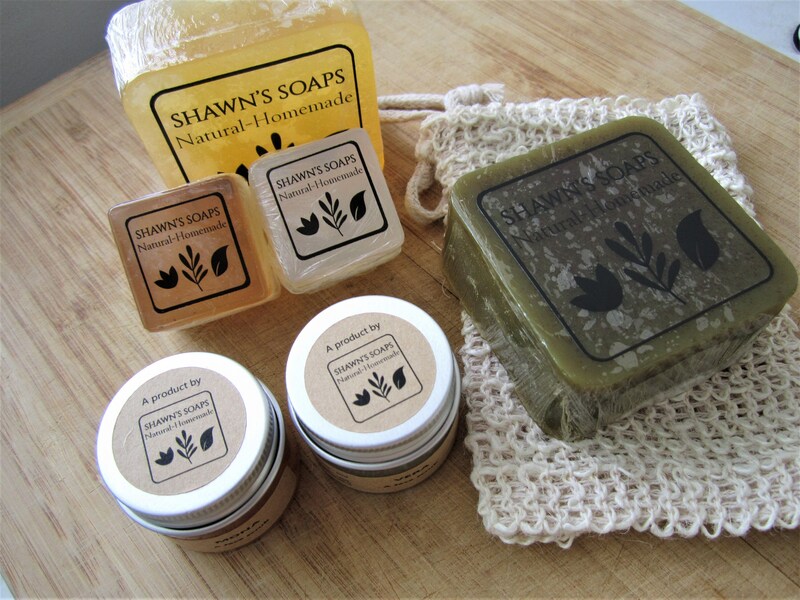 Put together a gift set for your loved one with our handmade bar soaps, handmade face scrubs and a ramie soap saver bag! A great bundle deal for only $59.90! 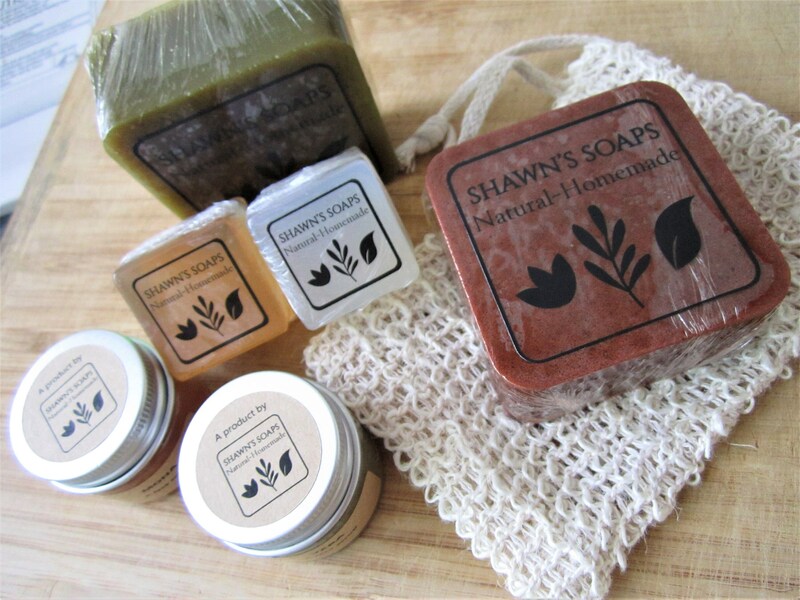 (valued at a total of $70.70 if purchased individually). 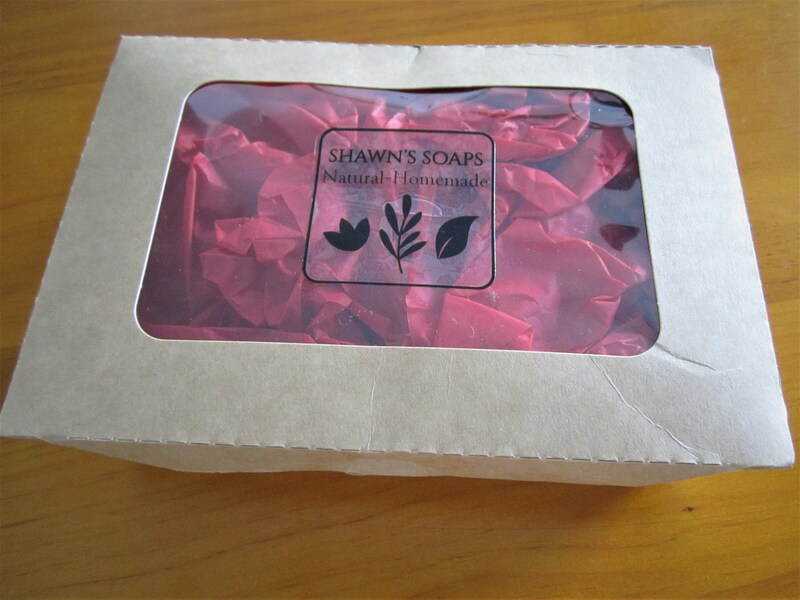 Soaps: Keep up to 1 year in its original packaging, in a cool, dry place.